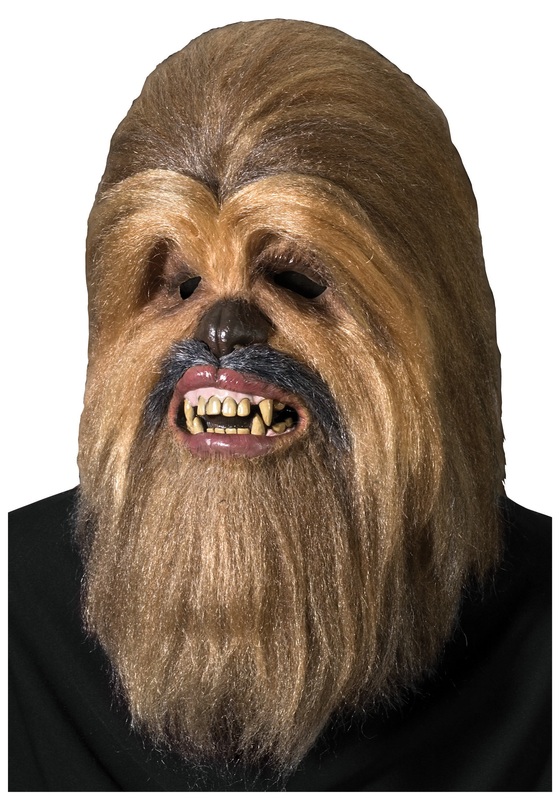 This authentic supreme edition Chewbacca mask is an amazing collector’s piece. 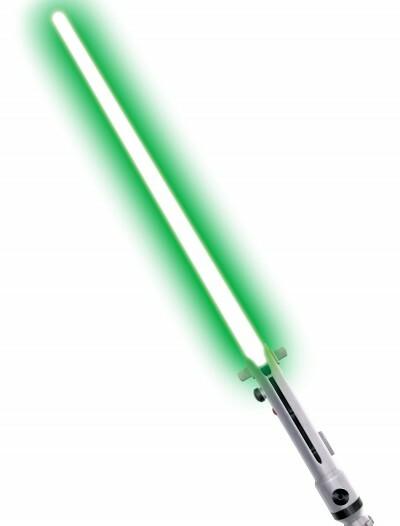 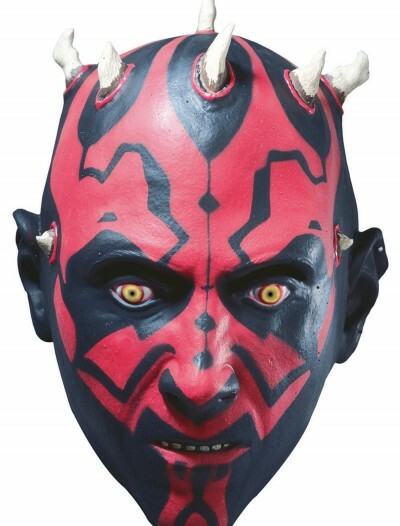 Add it to your Star Wars memorabilia. 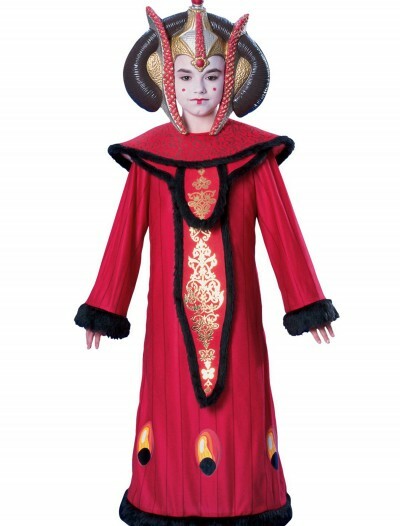 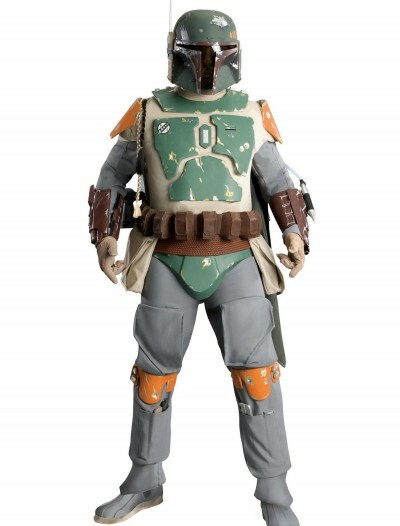 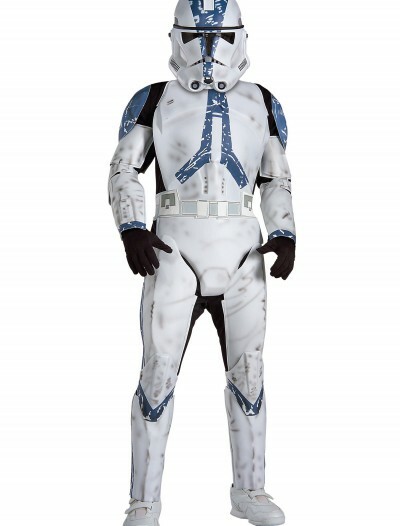 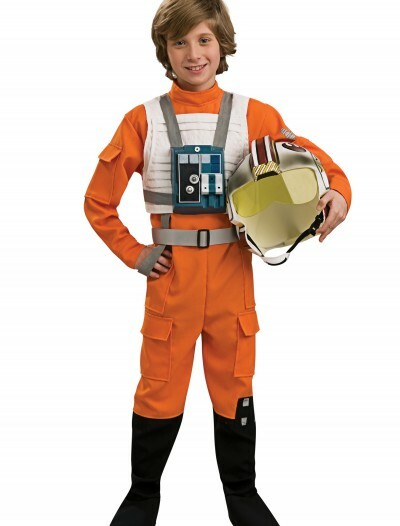 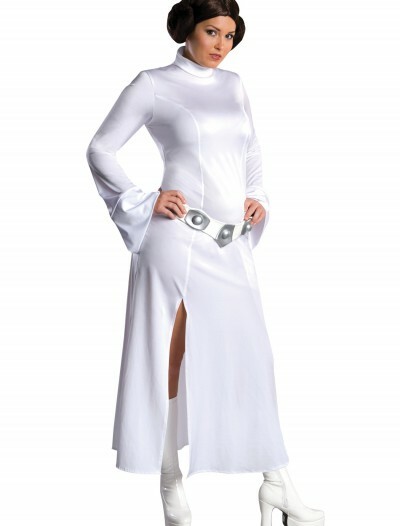 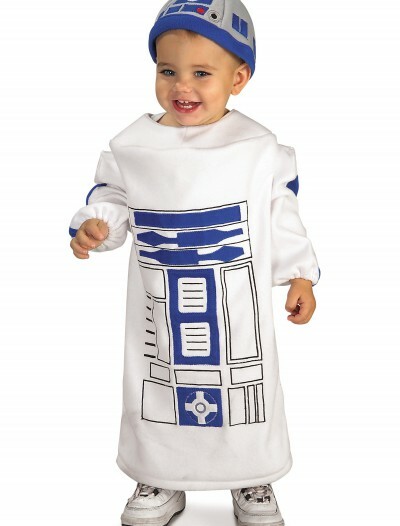 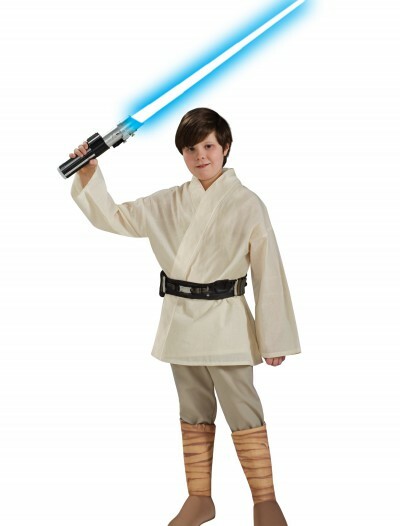 Categories: Chewbacca Accessories, Chewbacca Costumes, Halloween Accessories, Masks, Star Wars Costumes. 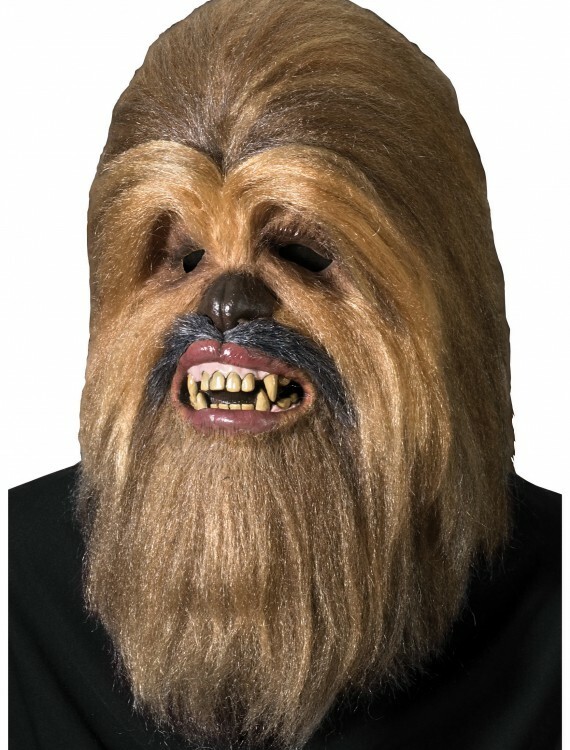 Get the look of everyone’s favorite wookiee from Star Wars with this collector’s quality Chewbacca mask. 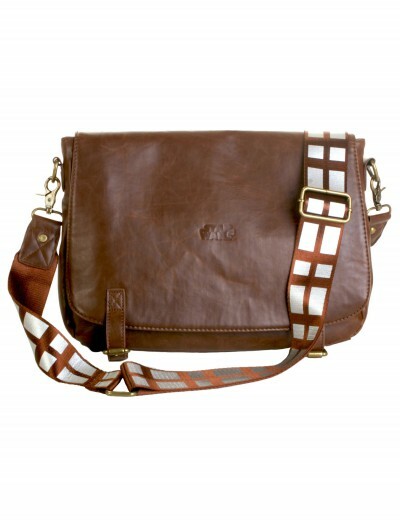 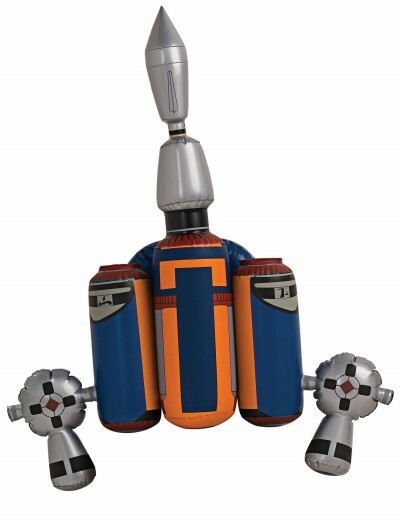 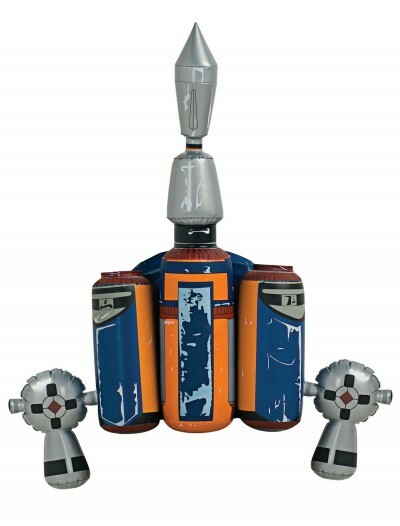 This licensed accessory is a must have for true fans!